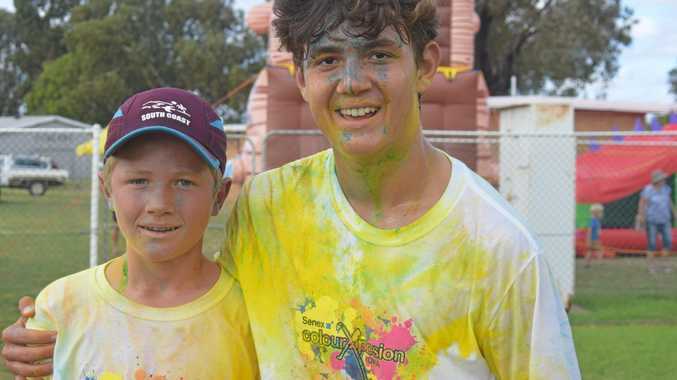 FOR the past decade Lachlan Hall has put his mud, tears and sweat into the Redneck Mud Racing event at Easter in the Country. 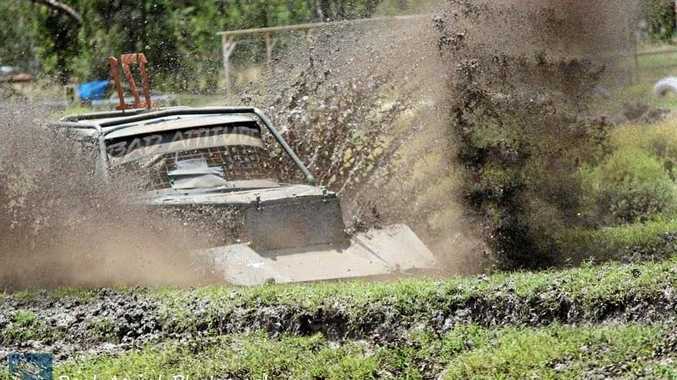 The Roma Redneck Mud Racing Club president told the Western Star, the unique event's 10 year anniversary will be messier and feature more high-octane action than 2018 as competitors thrash about in the mud. "It's such an interesting spectacle to sit and watch as you end up wondering how the hell did that car end up like that?” Mr Hall said. With the grand parade kicking off at 1.30pm on Saturday, spectators will see all of the mud-slinging between competitors until sunset or there's no car still standing. Races will be in full swing all day with four classes of racers competing: juniors, standards, buggies and topguns. Eight local racers will be thrashing the tracks as they battle it out with interstate racers from Brisbane, Sarina, Goondiwindi, northern NSW, Warwick and Rockhampton. Previous years have left the crowds on the edge of their seats, watching the competitors give it all they've got on the twin track. With two cars on the track at a time, each driver aims to complete a lap as quickly as possible with the fastest overall times at the end of the day being awarded first, second and third place. Mr Hall, who has been involved with the club from its origins, said the event added another element to the annual Easter In The Country tradition. The kid-friendly event will have food and bar services available, as well as a jumping castle and ice cream van. Stubby holders and hats will be available to purchase. Entry is a gold coin donation on the day. Mr Hall said thanks to the club's sponsors, mud racing had been in Roma for more than 30 years and wasn't going anywhere soon. If you're after some good, not-so-clean fun with a whole lot of horsepower get down to the track at the bottom end of Bungil St on Easter Saturday.